This weekend we have two reader requests from the well-loved summer of ’98. Only ten days apart, these Alpine and Star Lake shows saw Phish stop at two classic venues on their way up to Limestone to end the summer. Alpine’s “Tweezer” is the crowning moment of this night with one of the more beautiful versions of the late ’90s, while Star Lake saw Phish take “Runaway Jim” out for a 35-minute affair. And plenty other highlights abound in each of these stellar shows. Shout outs to Frankie and Flarrdogg for these choices. –> If you’d like to write a reader review for this show, please email your piece to mrminer@phishthoughts.com! Another week has passed us by, and we find ourselves on the last Friday of February. 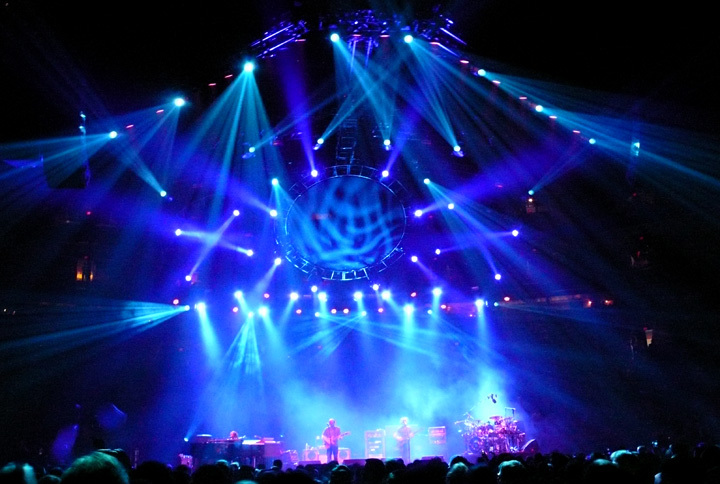 Today, the musical lens focuses on the dark side, exploring some particularly nasty jams throughout Phish’s career. Enjoy the tunes, and as always, the orange song titles double as download links. Let’s kick off Friday with a bumpin’ club-sized “Tweezer” from Barcelona in the summer of ’98. Overshadowed by the psychedelia of the Grey Hall’s epic, this version boasts furious dance grooves that provided an unforgettable highlight on par with anything from Europe ’98. In addition, this selection goes out to Mitch on his birthday, because there just aren’t that many jammed out “Mangos!” Have a great one, buddy. Sometimes I think it just doesn’t get any better than August ’93. 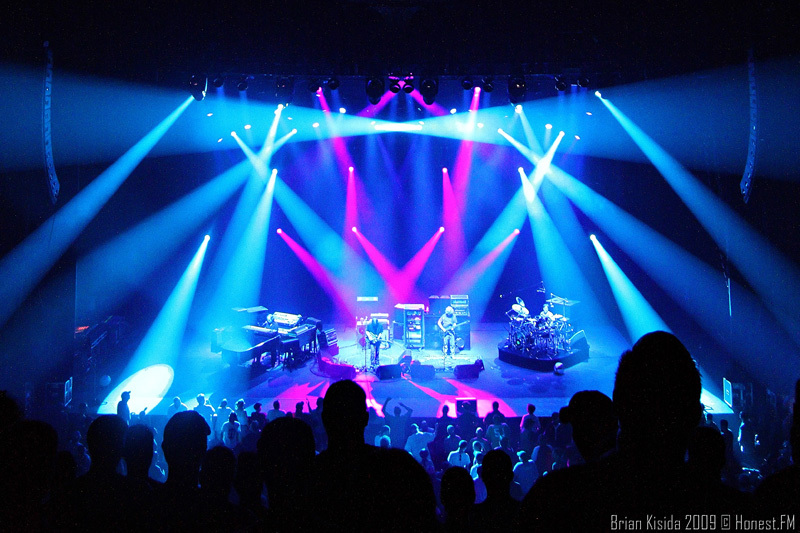 With outrageous jams that routinely stretched the boundaries of improvisation, Phish created some of the best music of their career during this month. This “Stash” moves far beyond anything one might expect into a phosphorescent forest of sublime musical mystery. An absolute gem in every sense, they just don’t make ’em like this any more. An outlandish version that moves from deep groove into the the outer realms of psychedelia, this outdoor exploration hits on several facets of Phish’s musical spectrum. Including an extending ambient journey, this jam immediately vaulted into the upper echelon of ’99 Phish. Another piece of sonic wizardry from August ’93, this little-known “Split” from Portland, Oregon exemplifies the virtuoso playing and musical annihilation that came nightly during this peak era. Occasionally the band will take a “Limb” out there, but rarely will they go as far as they did on this night in Cinninnati. Using the normally structured vehicle to launch into space, Phish took this version into a more abstract place than ever before. Containing the energy and psychedelia of December ’95 Phish in small arenas often resulted in enthralling, adrenalized musical rides. Such adventures are exemplified by this ominous and immaculate “David Bowie” from Cumberland County Civic Center in Portland, Maine. A blistering Fall ’95 “Mike’s” features shredding guitar work right out of the gates, soon transforming into an old-school, two-jam blowout. Instead of moving into “Hydrogen” or “Simple,” Phish used an instrumental take on Pink Floyd’s “Breathe” to segue out of their menacing second set centerpiece. These two songs represented the second half of the first “four-song second set” of Fall ’97. 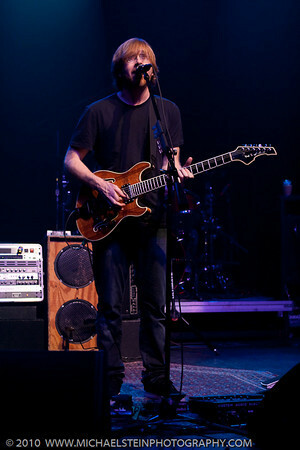 The band opened the frame with “Wolfman’s > Piper” at West Valley, Utah’s E Center. The rumor mill has been notably quiet as everyone awaits the announcement of summer tour. But despite the lack of rumors, one has grabbed the imagination of the entire community – Phish in Telluride, Colorado. Tentatively slated for August 9-10, some townspeople are talking like the concerts are but a forgone conclusion. No official word has come from the quaint ski town thus far, as the decision now awaits the approval of the community and town councils. Nonetheless, houses, condos, and hotels are already booking up for the potential highlight of summer tour. 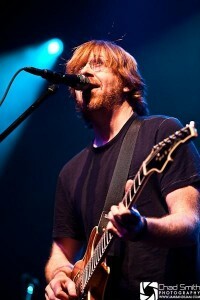 Throughout their early history, Phish visited Telluride three times for a total of eleven shows. Six of these shows (plus one in Aspen) comprised their first western road trip, captured on the official release Colorado ’88. At that time, the band played at The Roma and Fly Me to the Moon Saloon, two bars along the town’s scenic main strip. If this dream materializes this summer, the band will shift over to the eastern side of Telluride to Town Park, the site of the famous Telluride Bluegrass Festival and the town’s annual Blues and Brews Festival. 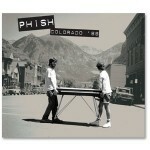 The overwhelming concern of the town is the footprint the Phish scene could leave on the gorgeous mountain destination. Nonetheless, the economic boost the two-days might be just enough of an incentive to reel the Phish into the tucked away hamlet. When talking with a rental agent in town on Tuesday, he indicated that the town expected to hear something more later this week. If that will materialize is yet to be seen, but as the Telluride agent confirmed, once an announcement drops, it will be a fiasco as everyone races to rent the town’s plethora of vacation homes. If this all comes together, however, it could make for an incredibly special weekend that would certainly go down in the lore of summertime Phish. It would also continue the 3.0 trend of unique locales that buck conventional logic, following the path forged by Fenway Park, The Fox Theatre, Bonnaroo, Red Rocks, and Festival 8, while bringing Phish deep into the Rocky Mountains without the lights of Denver shimmering in the distance. 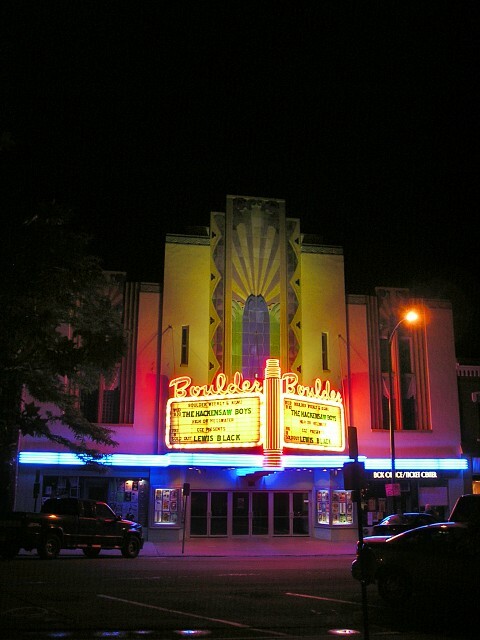 One of the other main issues causing debate is that the dates for the shows would be directly following the Telluride Jazz Celebration, thus putting the two events at conflict for lodging. There has also been fear that the magnitude of Phish scene might overrun the jazz fest altogether. How this all shakes out remains to be seen, but what seemed unlikely at first, might just happen. And if that weren’t enough buzz for Colorado, to go with these rumors, a return to Red Rocks has been said to be settling into the very same dates at the end of July and beginning of August. One way the or the other, the second half of summer seems like it will be passing through the Rockies, and plotting Phish on a two-leg summer course. Official announcements? According to the Denver Post, not for a couple weeks. 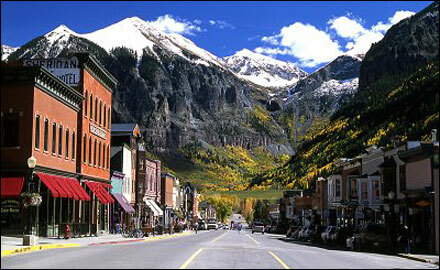 –> Here is an updated Telluride Article – only two more hurdles to clear! 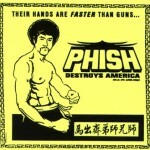 The first huge jam of fall ’97, and funk had nothing to do with it. Season 6, Episode 4 "The Lighthouse"
After witnessing Trey and Classic TAB in Kansas City on Sunday night, there is only one thing to say – believe the hype – the band is playing as well as all the glowing reviews have reported, and Trey has brought his own chops to another level. With childlike passion and a ear to ear smile plastered on his face, Trey played with a relaxed confidence all night long, as visibly, happy, and excited as ever. Historically a place for different types different playing, his band progressed from a showcase of guitar acrobatics to big-band percussive grooves. But Anastasio’s current incarnation of TAB may represent the most polished alternate outlet for Trey thus far, boasting the band’s tightest playing in memory, while allowing plenty of room for his own creativity. If this version of TAB could be described in a few words, they would be be fun, energetic, and infectious. With revitalized horn arrangements, directed improvisation, and an influx of new pieces, TAB is hitting on all cylinders right now, producing music on par or surpassing anything Trey’s side project has ever done. 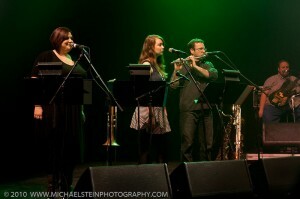 The role of the horn section provided the first noticeable difference in the musical makeup of this band. 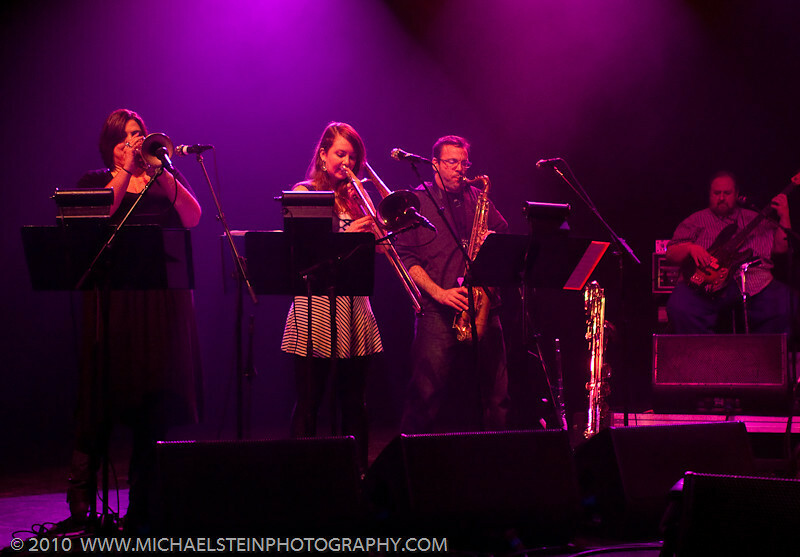 Playing through composed sections with new arrangements, courtesy of Orchestra Nashville’s Don Hart, Jen Hartswick, Natalie Cressman, and Russell Remington blended with the music rather than sitting atop. 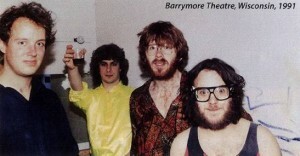 Hartswick noted the more integrated arrangements in a recent interview, explaining how Hart “had written really beautiful, elaborate and involved horn parts that essentially was written like an orchestra, like a string section would be.” While artistically infusing the horn section into his show, Trey noticeably carved out time for “Classic TAB” to improvise as a quartet. And with Trey and Ray Paczkowski bursting with connected ideas over a creative pocket, these scorching excursions stood out as the highlights of the show. The style of the quartet’s playing mirrored the more compact style of 2009 Phish. No longer indulging in 20 minute “Jibboos” or “Sands,” Trey led the band in more concise jamming, sparking original ideas right out of the gates in a parallel case of musical density. Looking to Ray almost immediately in every jam, the two initiated the melodic half as Tony and Russ thumped away dynamic grooves. The four-piece worked noticeably well, as the rhythm section joined in the improv more earnestly than in the past. 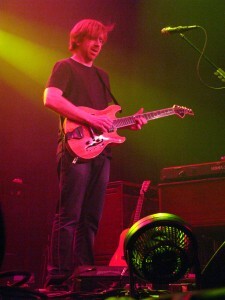 “Push On Til the Day” and “Alive Again,” and more specifically, “Night Speaks to a Woman” and “Money, Love, and Change” featured organic first set jams built over unique themes rather than Trey merely shredding over a groove. And during the second set, the horns left during every jam, allowing the quartet to create unique music that far surpassed anything from their 2008 “Northern Exposure” mini-tour. 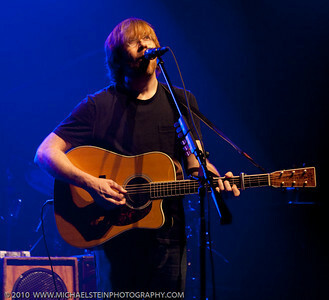 During some pieces, Trey kept one or more horn players out to add to the textures, and none worked better than Remington’s flute addition to “Liquid Time.” This lyrically poignant song got into one of the most cohesive jams of the show, transcending groove and bathing in melodic improv. 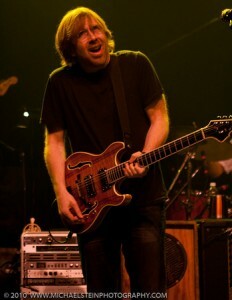 But the obscene, guitar-annihilation crime scene of the night came during the second-set centerpiece, “Sand.” Typical of his TAB freestyling, Trey moved between rhythm chops and soaring leads as the he led the band to their highest point of the evening. By the time he brought the song’s theme back around, the band had sculpted a nasty musical segment that blew the roof off the Uptown Theatre. 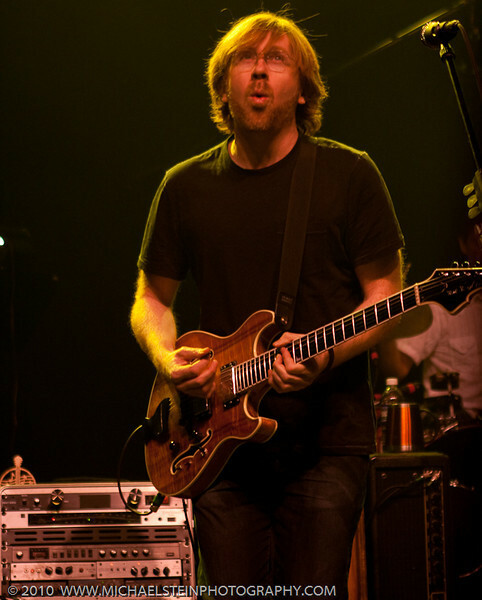 The way that Trey called the horn players back to stage also brought an interesting facet to the show. 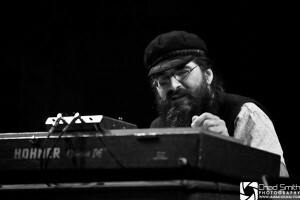 Often signaling for one or two at a time, he clearly thought about where each jam had progressed and which sounds would best blend with each piece. Eventually calling all three members back by the peak of every jam, the horns built each song back to its full form before ending. The cohesion of the horn section brought a “finished” feel to many of the songs, enhancing the overall performance and never detracting from the flow. 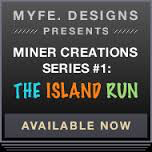 All the players got a chance to shine individually on “Mr. 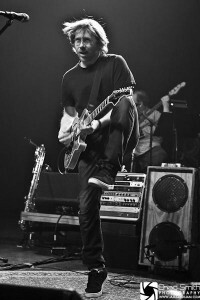 Completely,” as the jam vehicle doubled as a band showcase, allowing everyone to take solos as Trey comped along with signature rhythm licks. On several newer songs, the horns stayed on throughout, bringing whole new elements to pieces like “Goodbye Head,” “Valentine,” “Shine,” and “Alaska.” In the same interview, Hartswick noted “on a lot of the new songs that Trey brought to [Hart] months and months and months ago, and he had written really…involved horn parts…The difference is that during the entire song, the horns are playing the entire time, and not just sounds at the end of the jam. It is a really, really beautiful thing, and exciting.” The balance between the septet and the quartet worked nicely, giving the show completely different feels from moment to moment. But the overwhelming quality to the show, as has been restated by many this tour, was the genuinely obvious fun that the entire band had onstage from start to finish. Trey leapt around the stage like it was his romper room, exchanging looks and laughs, as well as musical ideas, with each and every member. One couldn’t help but soak up the excitement that radiated from the band all night long. 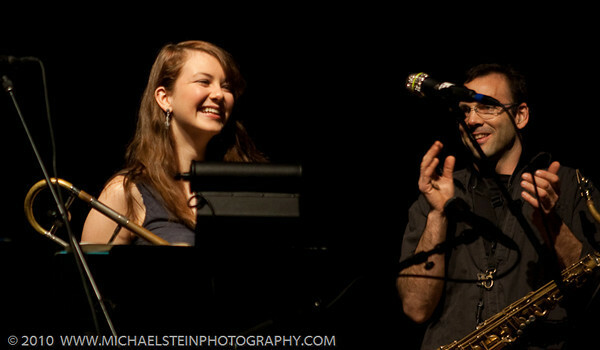 A unique crew, from the 18-year old trombone phenom, Natalie Cressman, to the Vermonster, Ray Paczkowski, this group just seems to click in a way that no TAB arrangement has in quite some time. 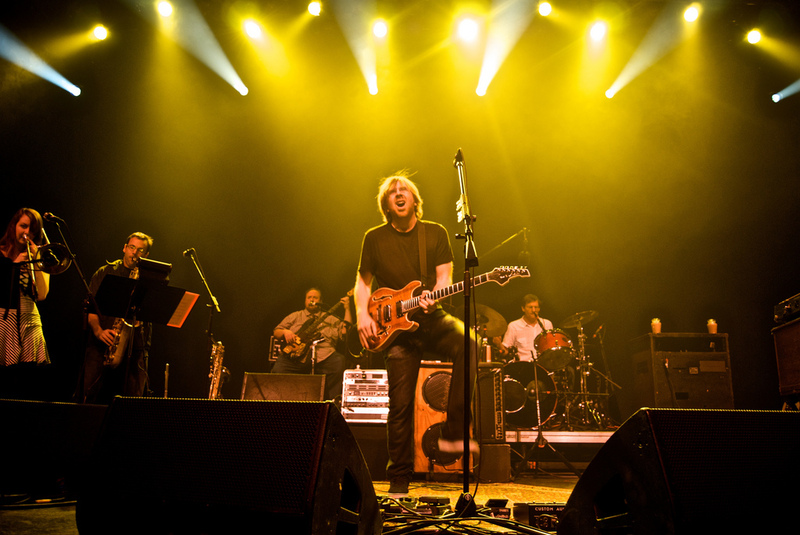 Integrating jazzier, big-band elements with an eclectic horn section, but staying rooted in guitar-led improv, this group succeeds where other Trey projects have fallen short. 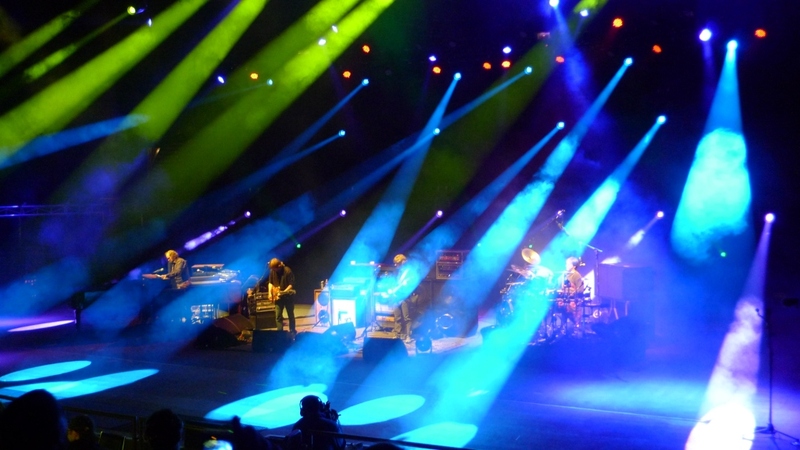 As they wind down their final week of tour, Trey and Classic TAB have left an exciting wake behind them, creating a buzz in the community with impressive nightly revelries. With more off-season touring to come later in the year, this project is just getting started – but what a start it’s been. Some choice work by Trey in this Kansas City highlight. A highlight of today’s Download of the Day, and a favorite “Free” since the night it dropped. My desktop computer, as they say in the Bay, is hella-infected, so no torrents today. Enjoy this gem from December ’99, going out via reader request to JerZ! Source: No sources posted on etree yet. –> Check out Mike Nast’s and Jeff Klenske’s reader reviews of this show! My review of this smoking show is coming tomorrow! “Sbd/Aud mixes: The following shows were recorded to DAT from a separate recording board at the shows. 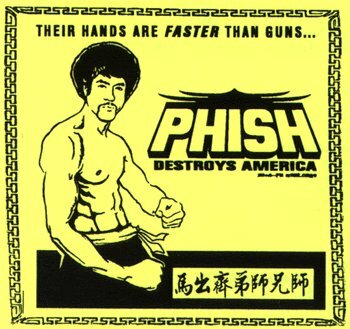 They are some of the highest quality Phish tapes in existence: 4/22/90, 10/30/90, 10/31/90, 11/2/90, 11/3/90, 11/4/90, 3/13/91, 3/15/91, 3/16/91, 3/17/91, 3/22/91, 3/23/91, 4/5/92. Enjoy these relics over a winter weekend! Lots of great TAB reader reviews have been pouring in. Check em out! A first set highlight from Champaign ’97. 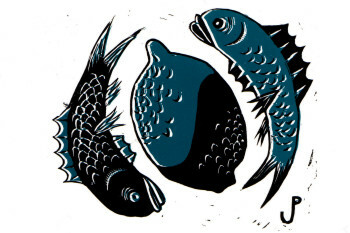 –> Check out Jon Lake’s review for this show! 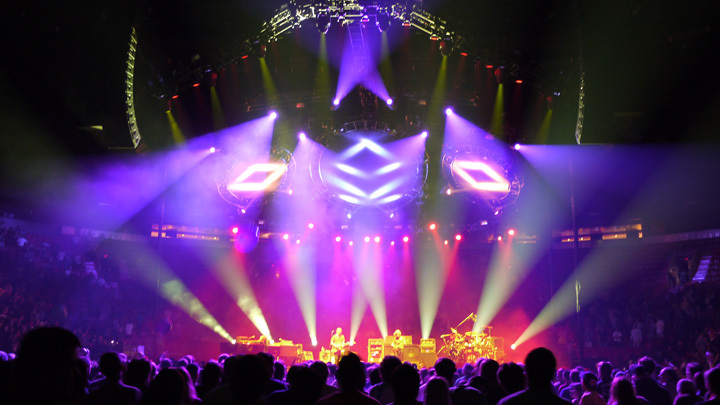 If you’d like to write a reader review for any side project show, email your piece to mrminer@phishthoughts.com! Powered by WordPress v 5.1.1. Page in 1.422 seconds.